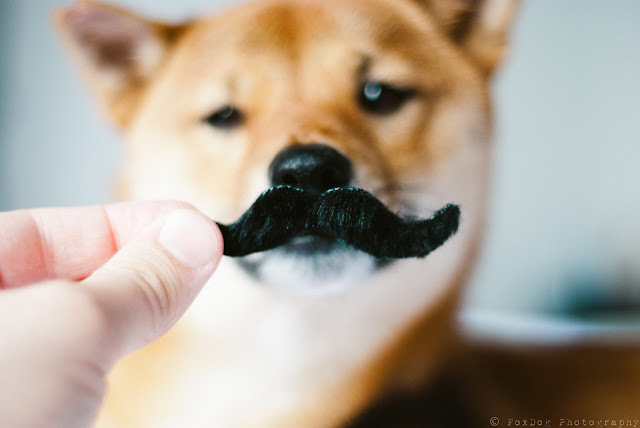 On April 5, 2013 my shiba friend Phineas was tragically hit by a car and passed away near his home in New Jersey. 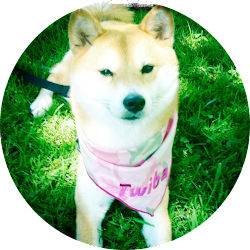 He was my cool shiba friend who had the most amazing gentle spirit. Despite the fact that Phin lived 3,000 miles away on the other coast, I made sure we got to meet and play. When I visited him, he shared his home, his toys, and even his cheese supply with me. He was the sweetest playful shiba, I've ever met. In honor of his life, dogs and meowies everywhere have been posting pictures of themselves with mustaches (in reference to a pawsome photo previously taken of Phineas with a mustache.) Photo credit: Sal Petruzelli Marino. Now that Phin is gone, he has left a huge hole in my heart. I can't believe I won't be able to play with him again on this earth and I will miss him forever. His life was too short but amazing with the most loving family you could ask for. 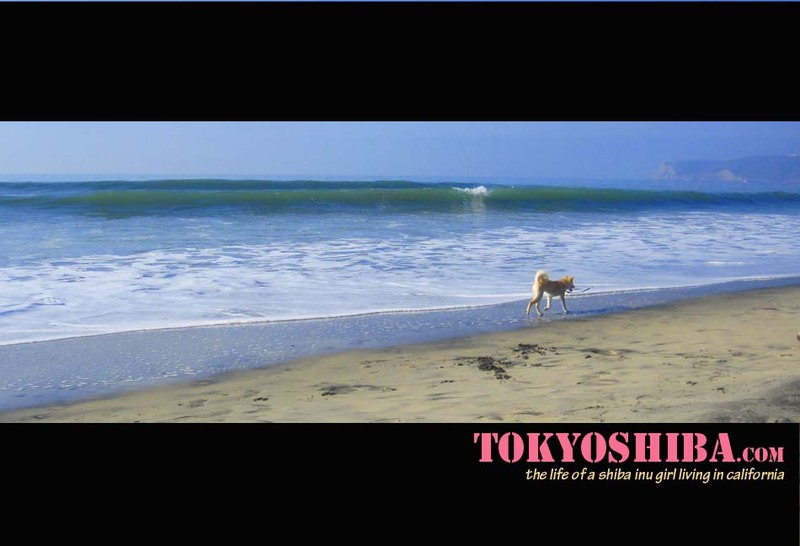 You can read about some of our adventures at (Christmas 2011) and (Tokyo Turns Three). 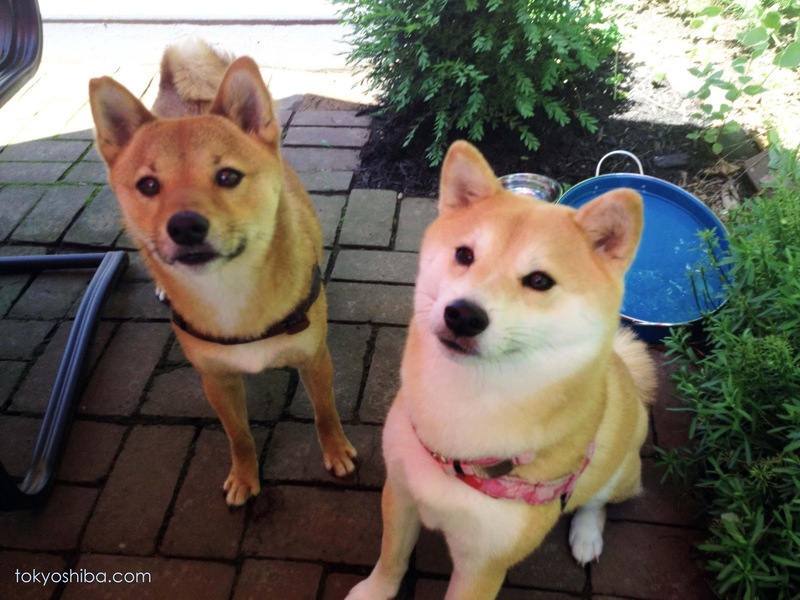 Phin (left) and Tokyo (right) patiently wait for cheese. I'm sorry this had to happen to Phin. 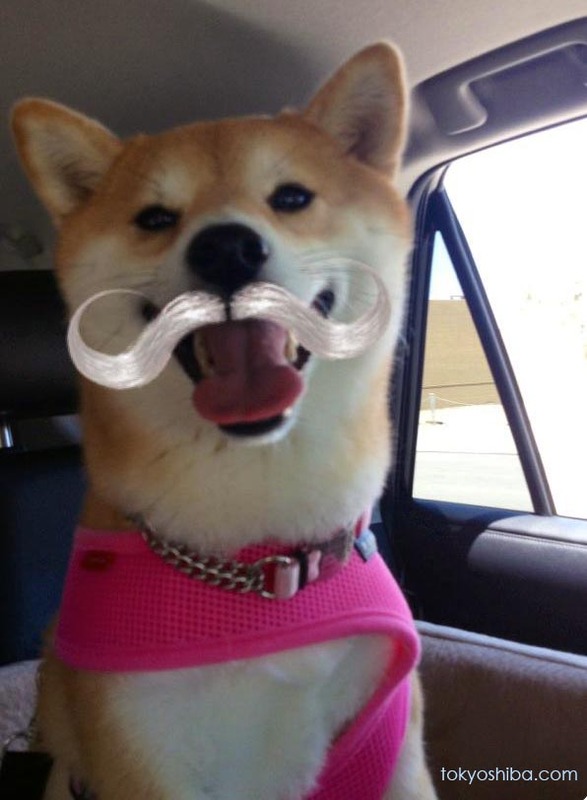 I don't have any mastache, but if I see one locally I'll get it for Saya to pose as.